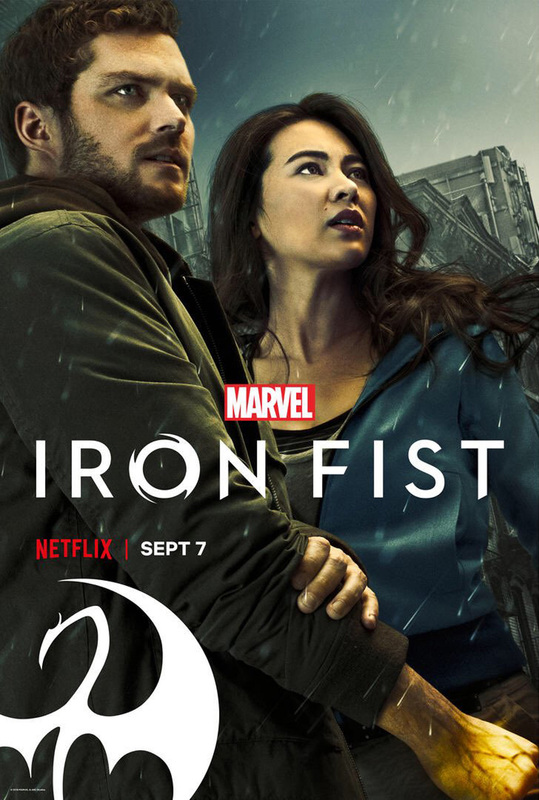 Marvel and Netflix have revealed the full length trailer for Season 2 of Marvel’s Iron Fist along with the official poster featuring Danny Rand and Colleen Wing. In the second season of Marvel’s Iron Fist, Danny Rand, The Immortal Iron Fist and Colleen Wing set off on a new adventure as the protectors of Chinatown in NYC – where death, action, and surprises await them around every corner. Raven Metzner has replaced Scott Buck as the new showrunner for the series.